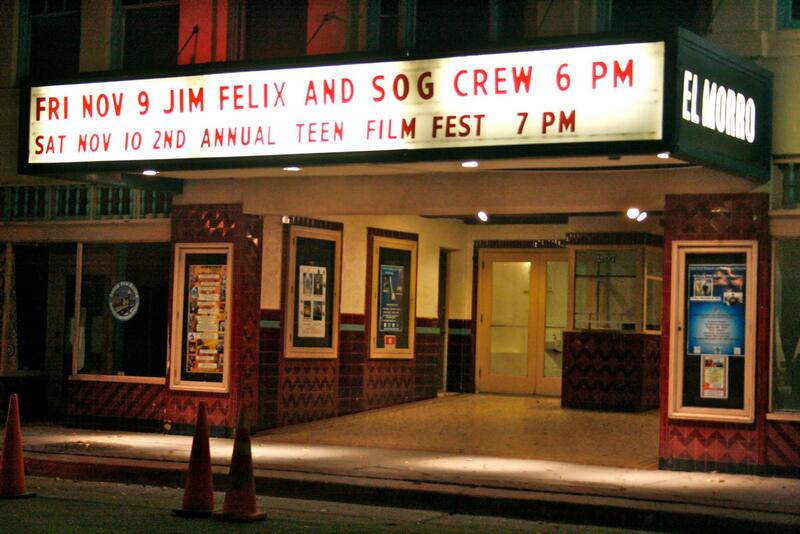 November 9th 2012- The S.O.G Crew stops in Gallup New Mexico while on their Got to Believe Tour with Jim Felix a first Nations Cree Artist from Sturgeon Lake First Nation, Saskatchewan, Canada. Involved in music for over 30 years, Jim connects with EMG/Universal Music Group artist The S.O.G Crew for his new single ‘Jewelz’. His vision was to create an exceptional collaboration of old school rock and hip-hop. 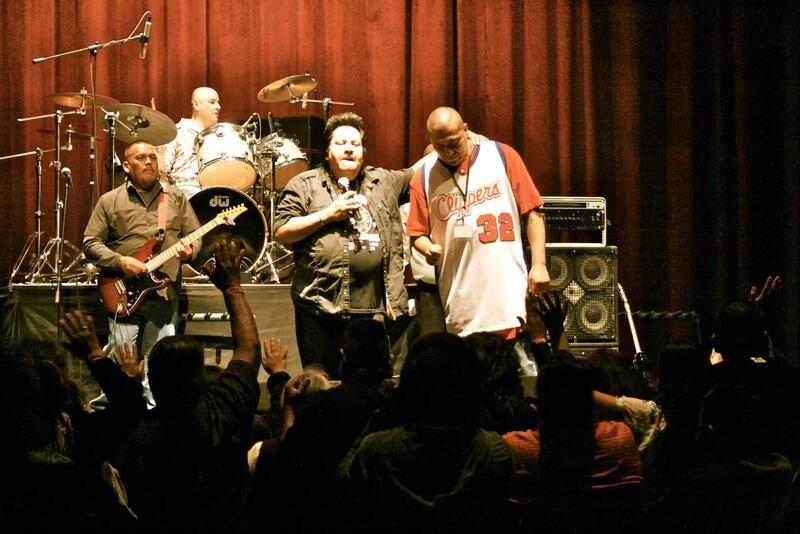 The two artists come together to put on memorable show for the community of Gallup.